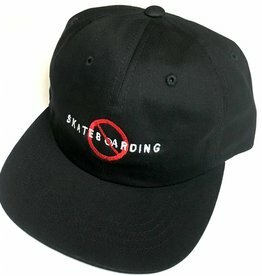 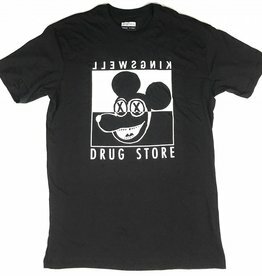 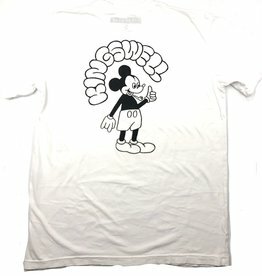 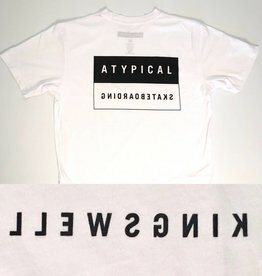 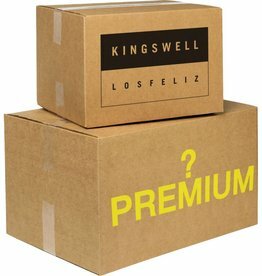 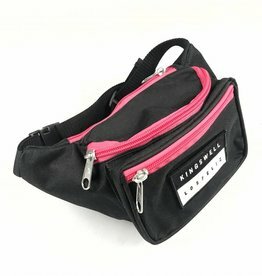 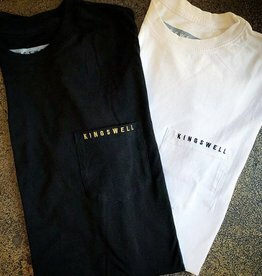 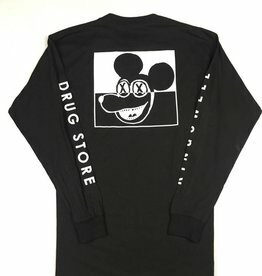 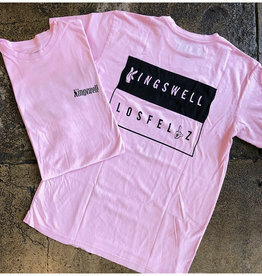 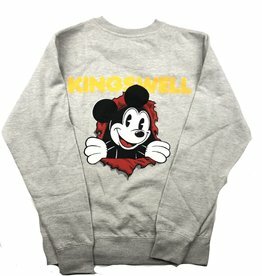 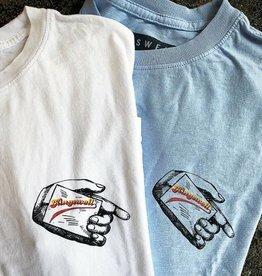 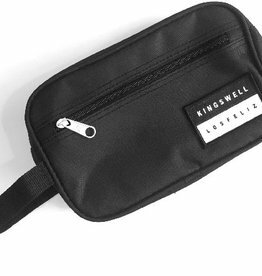 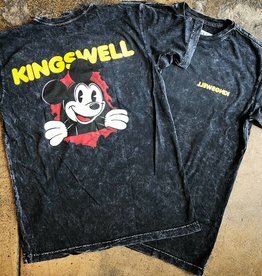 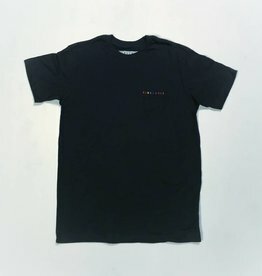 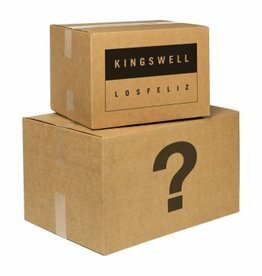 Private Label Clothing and Accessories created by Kingswell! 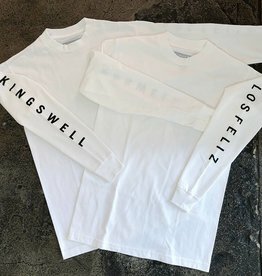 Heather grey Kingswell Olympic color way. 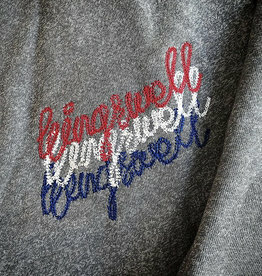 Red White and Blue for the patriot in you.